Start 2016 Right | New Resume + Cover | Omaha Copywriter! 2016 can be a fantastic year, especially if you want to find a new job in your career! But before you email that ‘ole outdated resume, you’ll want to take the right step and hire an Omaha copywriter. Someone with many years experience writing resumes, cover letters and the like. You’ve come to the right place. Omaha Public Relations firm consultant Susan Stern is your go-to writer for a professional, modern resume. As a former Omaha broadcast news journalist, Susan Stern knows how to write for any audience or demographic! Here are some of the job-related work Stern can do for you. With Omaha copywriter Susan Stern, expect tight verbs. Descriptive adjectives and no extraneous words. Visit her official website now, too. Resume/Cover Letter typically run $500 and up based on project complexity. 1/2 deposit. Full amount due upon project completion. Now is the time to get moving on bettering your life. 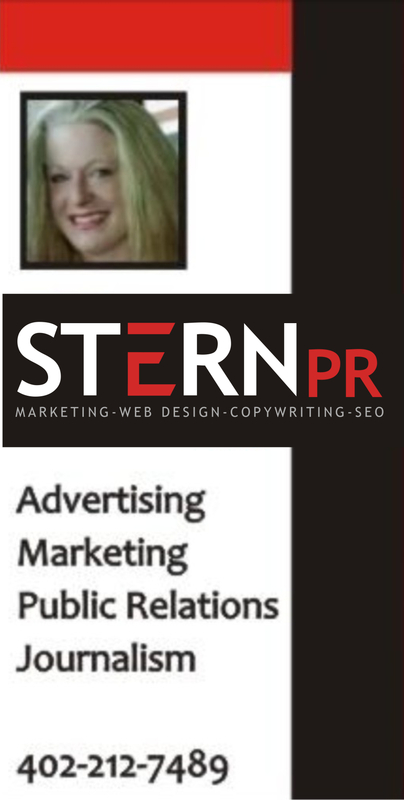 Omaha Neb PR Consultant Susan Stern can help you. Land that job! Former TV/Radio Journalist Susan Stern can get you hired! Omaha resume writing service for any industry – healthcare, technology, law, sales – you name it! Resume Writer Omaha provider Susan Stern pens outstanding resumes at reasonable rates. Tight verbs. Descriptive adjectives. Industry buzz words. 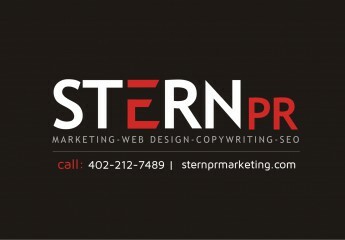 Susan Stern brings to the table 25 years’ experience in professional Omaha copywriting, proofing and editing.